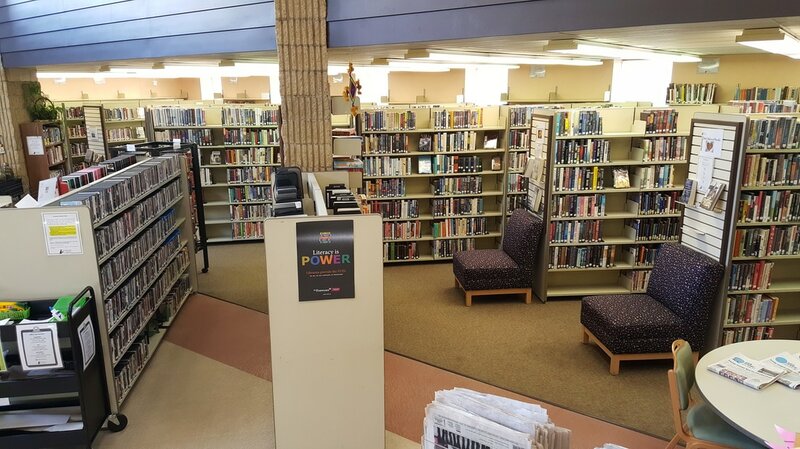 The Punxsutawney Memorial Library is participating in a new, nationwide project called Small Libraries Create Smart Spaces. Out of 106 applicants, our local library was selected as one of fifteen to learn and implement techniques to better engage with our communities and hear your feedback about what could make our communities better. Our goal is to develop some of those concerns into opportunities that promote learning, growth, and culture in our area. 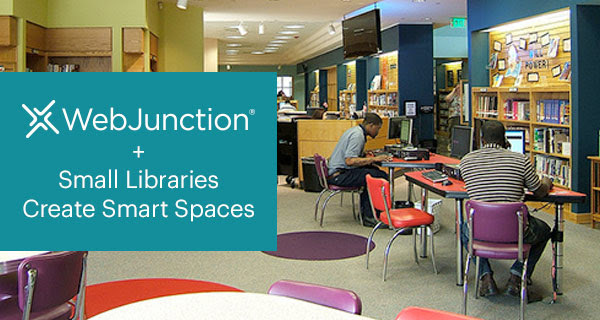 and a collaborative partnership between OCLC, Association for Rural & Small Libraries, and Project for Public Spaces. Check it out! They've published our Transformation Story. Click the link to read. For the scope of this project, we are considering the areas that make up our library’s service area. We proudly serve as the home library to the boroughs of Punxsutawney, Big Run, Timblin, and Worthville; as well as the townships of Bell, Gaskill, McCalmont, Oliver, Perry, Porter, Ringgold, and Young. As part of the Punxsutawney Area School District, we also provide services to Banks, Canoe, and North Mahoning Townships. In order for this project to be successful, we appreciate any input you have on how the changes have affected your user experience here at Punxsutawney Memorial Library. Let us know!